I am still getting all caught up with my Nutrisystem, and fortunately, next week, everything will be completely on track. So this week, I was completely on my own. While in the past few weeks, I wasn't really watching what I did, and what I ate, so this week I had to improvise a little, because I only had 2 days worth of food for this week. 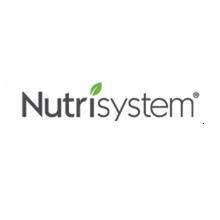 The other 5 days, I just used the knowledge that I've gained from Nutrisystem, and I winged it! I did so good though! 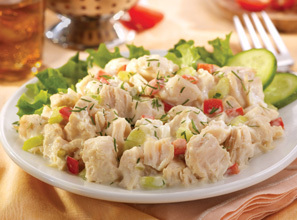 I was able to pair good portions, and find good meal replacements. And I even discovered a new found love of baby greens! Let me say: This past week, I have learned to make one mean salad! I ended up losing 2lbs this week! So my total is down to -44.2lbs! I can't wait to get completely back on track this week, and I look forward to the many weeks to come :)!